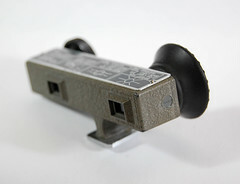 Kobayashi Seiki Seisakusho (小林精機製作所, meaning Kobayashi Precision Works) was a Japanese company, which made cine cameras, bellows and accessories sold under the Kopil brand. It sometimes used a K.S.S logo. 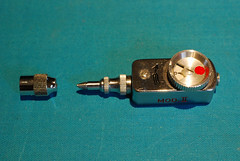 Kopil Bellowscope in Leica screw mount. 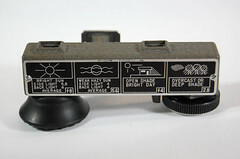 A company called Kobayashi Seiki still exists today (2009), founded as "Kobayashi Seiki Seisakusho" (小林精機製作所) in October 1953 in the city of Morioka. It is probably not the same as that described above, which was certainly already active before 1953. 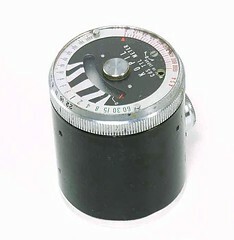 Kopil CdS TTL meter, 42mm screw mount. Picture courtesy of Pacific Rim Camera. 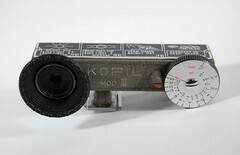 (Image rights) Kopil shoe-mounted exposure meter. ↑ Fujishima, p.122 of Kurashikku Kamera Senka no.38; Takeda, p.110 of Kurashikku Kamera Senka no.53; This page and this page at Shisantei. 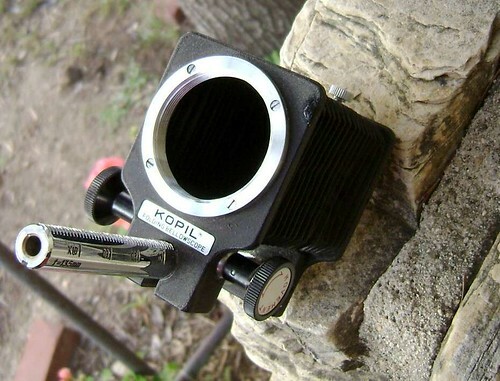 ↑ Kopil self-timer pictured here by Marcfoto, and Kopil bellows observed in online auctions. ↑ Official company history of the current Kobayashi Seiki. 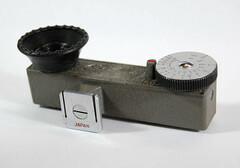 ↑ Date: Fujishima, p.122 of Kurashikku Kamera Senka no.38. ↑ Takeda, pp.110–1 of Kurashikku Kamera Senka no.53. This page was last edited on 24 January 2019, at 06:36.